The new governor announced he wants the legislature to abandon an appeal of a court decision that said a ban on smoking medical marijuana violates the constitutional amendment. If they don’t, he said he will drop the appeal himself, said the governor. 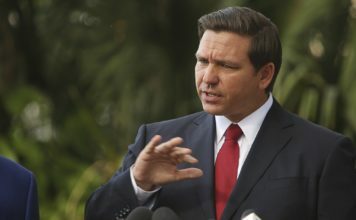 DeSantis also said he would implement what the people want. 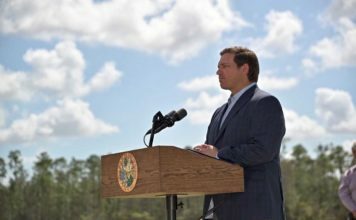 “I want people to have their suffering relieved,” DeSantis said. Former Gov. Rick Scott’s administration appealed the decision to the 1st District Court of Appeal, which heard arguments in the case Tuesday, the same day DeSantis was sworn into office.